One of the most visited cities in Europe, Venice is known for the many old-world charms spread around its famous canals and waterways, which creates a unique atmosphere you simply can’t find anywhere else in the world. While there are many ways to experience Venice, finding the right hotel right on the famous Grand Canal can give you unparalleled access to the many beautiful buildings, art galleries and shopping districts that have made it one of the go-to destinations of Italy. 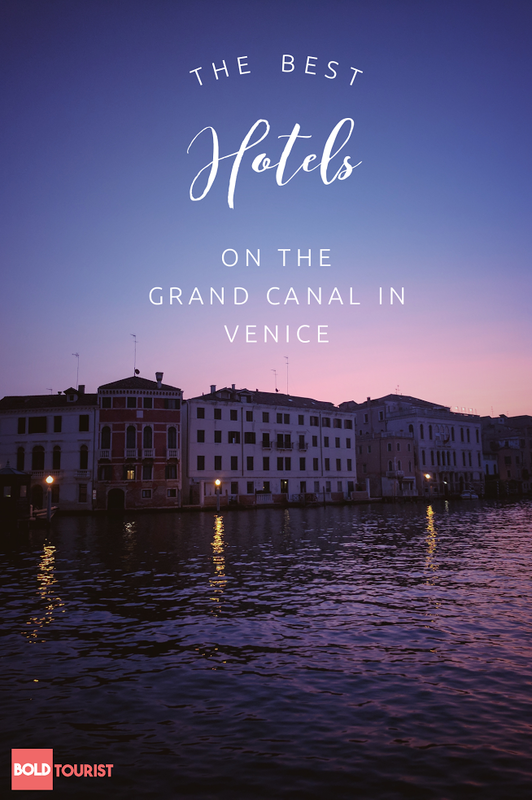 For those ready to put together the perfect trip, here are a few of the hotels on the Grand Canal worth considering- but get your pocketbooks ready, as Venice is an expensive city. If you’re looking for exquisite views of the Grand Canal and high-end luxury, you’ll be hard-pressed to match Aman Canal Grande thanks to an exclusive set of just 24 rooms and an impeccable reputation for offering the best of Venice. 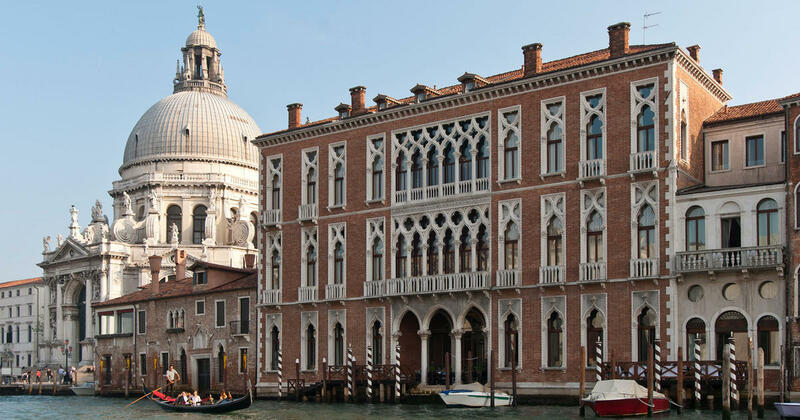 Aman Canal Grande was even good enough for Amal and George Clooney to make it the spot of their wedding night thanks to the stunning views, old Venetian decorating scheme and luxurious restaurant right in the hotel. 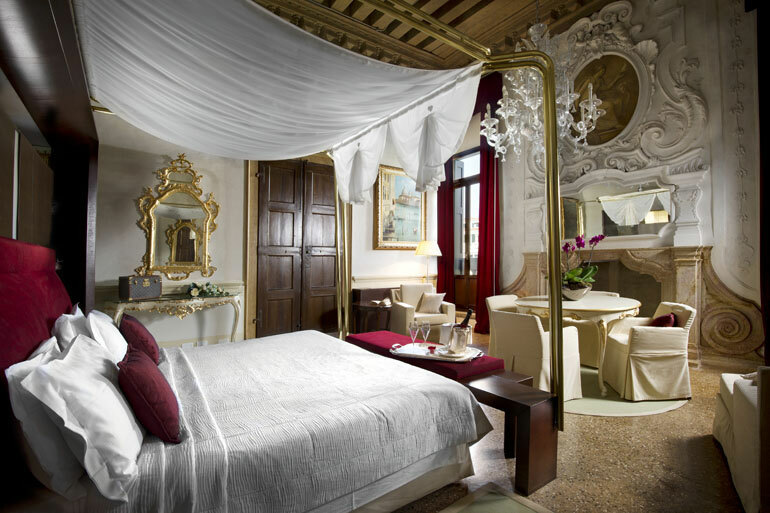 Like several of the top hotels on the Grand, patrons arrive right at the hotel by boat and tend to be awed by the immaculate frescos, the grand staircase and the superb service you would expect from one of the very best hotels in Venice. 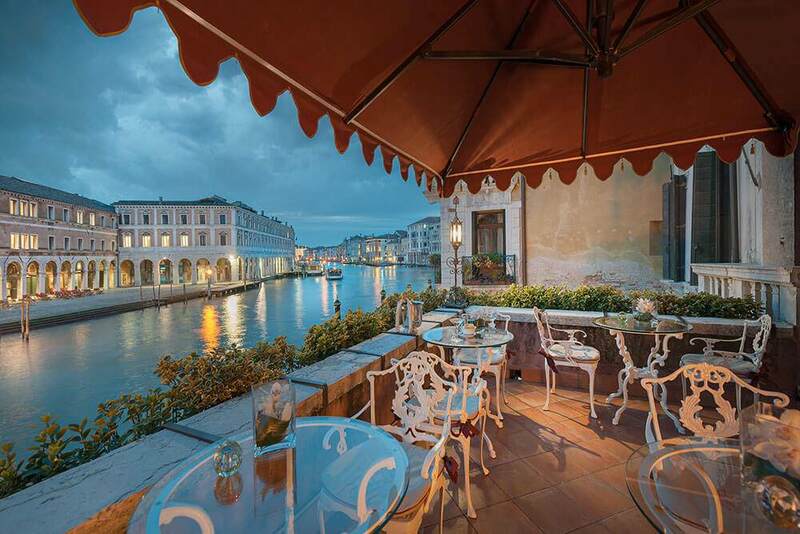 Gritti Palace is not only a great place to actually stay but is well-known for having one of the best dining terraces in the city at Club de Doge. 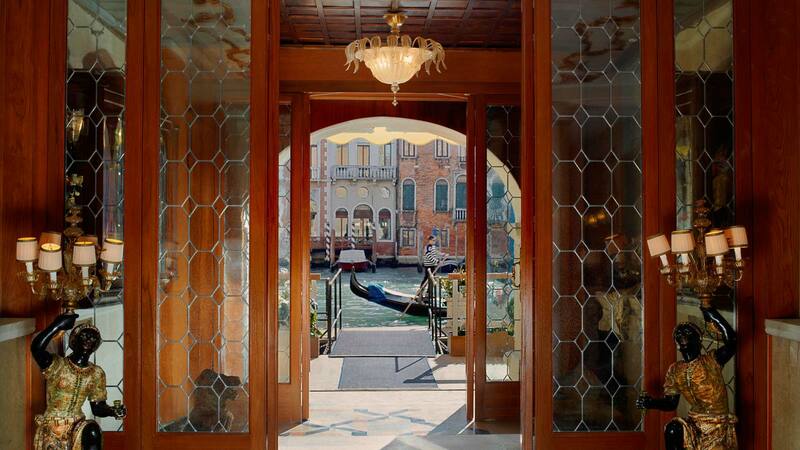 Directly overlooking both the Grand Canal and the world-famous Santa Maria della Salute, guests are perfectly situated for a sensational experience at one of Venice’s most exclusive hotels. Even if it’s extremely pricey, the restored 15th century palace has all the old-world beauty and modern luxury you could ever imagine. The terrace of Al Ponte Antico really ties the whole experience together, as it easily offers one of the best views of both the canal and the Ponte de Rialto. On warm nights, the terrace on the east side of the canal is the perfect spot for soaking up the vibes of Venice over a cocktail and guests are also within easy walking distance of the most famous buildings/areas of the city. With relatively large and luxurious rooms, an impressive breakfast and easy transportation, Al Ponte Antico books well in advance for a reason. 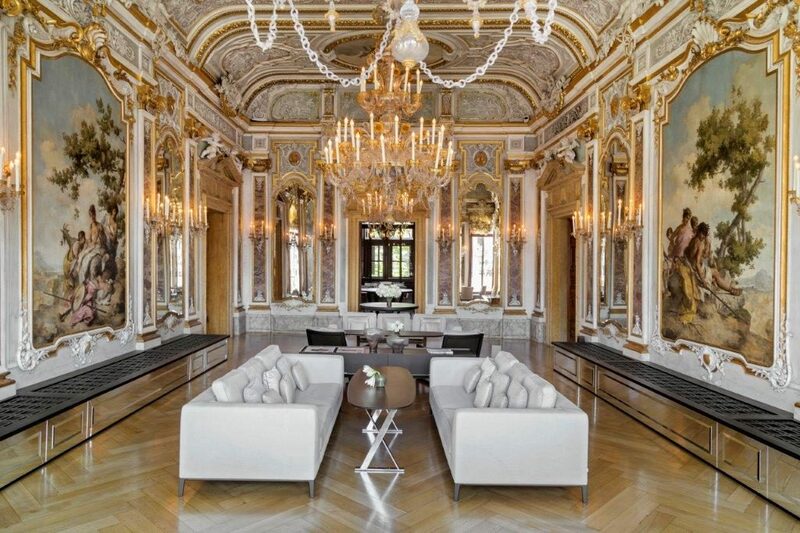 Whether you arrive by the pedestrian entrance or by a private boat wharf, the Palazzo Sant’Angelo is a remarkable way to enjoy Venice thanks to its world-class amenities and terrific location near both the Rialto and San Marco. Palazzo Sant’Angelo is also known for having large bathrooms complete with Jacuzzis, making it an ideal spot for those looking for a romantic escape. It also has great access to water busses and water taxis, making moving around Venice as easy as possible. While much of Venice is geared towards celebrating ancient Venetian culture, Centurion Place adds a modern splash and has a terrific location in the Dorsoduro district. 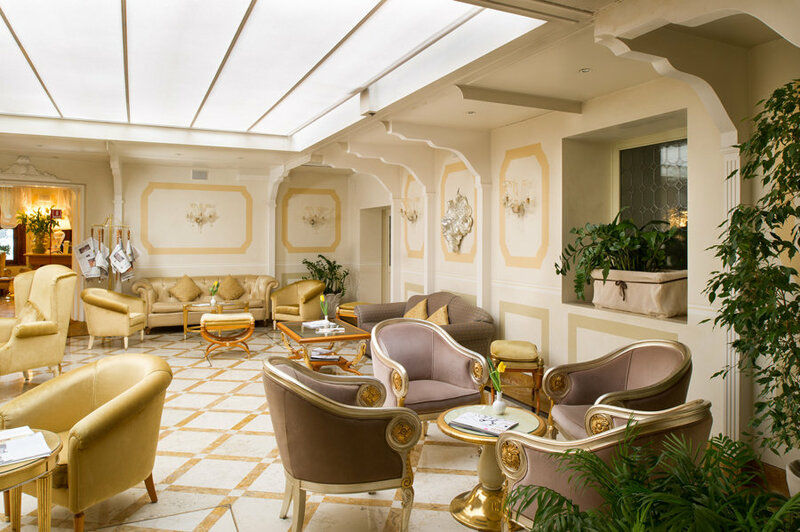 With San Marco Square right around the corner and a swanky restaurant overlooking the Grand Canal, Centurion Place is nearby the bustle of the city and yet offers a more relaxed vantage point than some of the other luxury hotels in Venice. 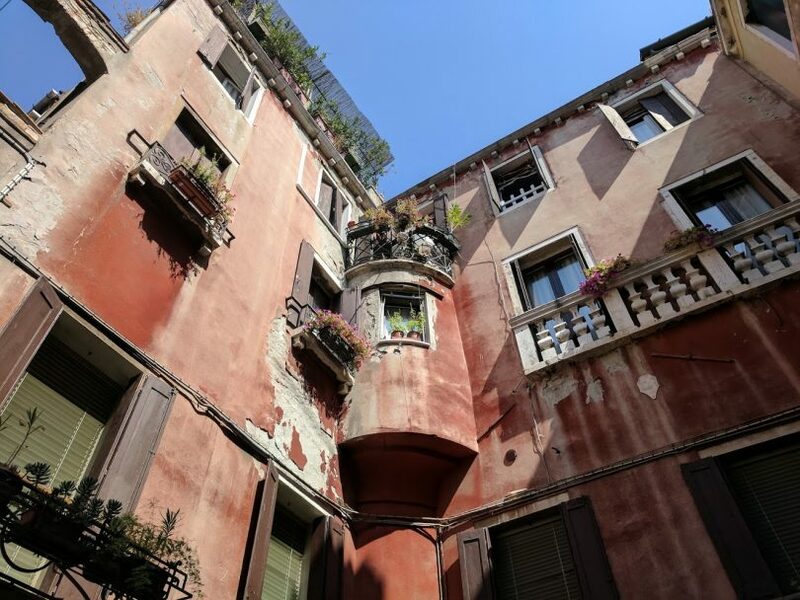 Centurion is also a particularly good starting point for art aficionados thanks to being so close to the Accademia, Guggenheim and Punta della Dogana. 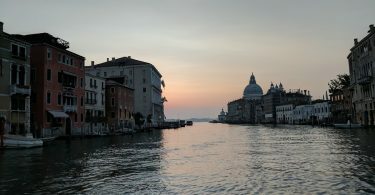 Although the most exclusive hotels in Venice come with a hefty price tag, there are some great deals available for those willing to do a little research and book long before arrival. 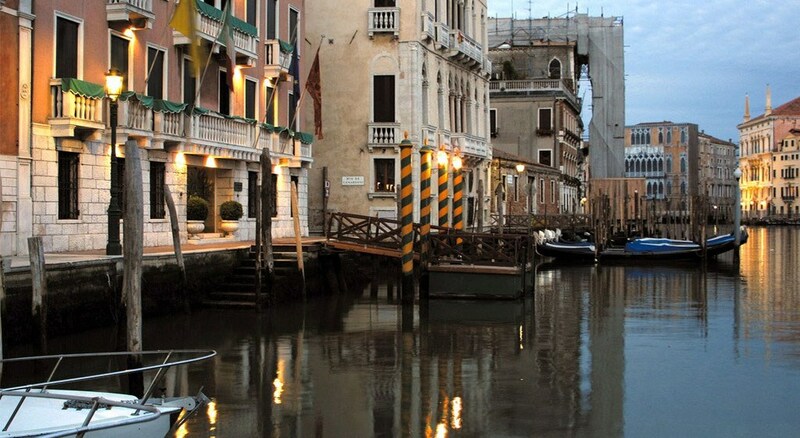 At Hotel Palazzo Giovanelli, guests enjoy direct access to the canal from the historic district and can easily get anywhere in Venice from its perch nearby the Rialto. 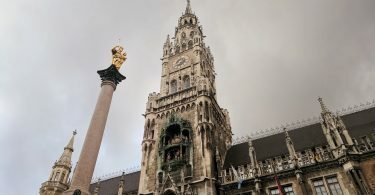 Even if the hotel wouldn’t be considered cheap, some remarkably good prices are available for a four-star Venetian hotel right in the middle of everything. We stayed at the Hotel Carleton, and it was a wonderful experience for us. The location was perfect for our Venice vacation and was right next to the train station and water bus. It was also easy to wander the streets and still make our way home. For a more detailed review of this hotel, check out our review of the Hotel Carleton Venice in a junior suite. Once your in Venice, be sure to get your tickets for the Vaporetto water bus!